Silkman Wines is owned and operated by Hunter Valley’s local winemaking dynamic duo, Shaun and Liz Silkman. 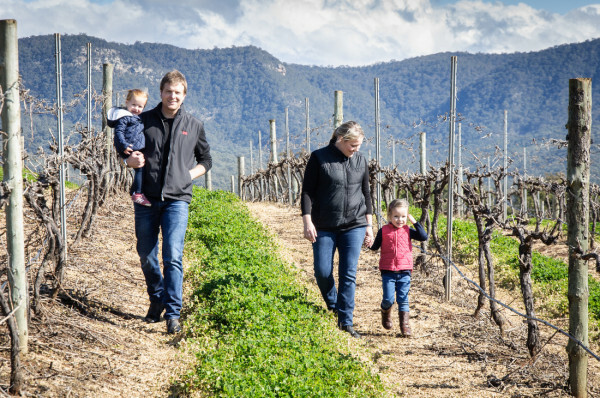 For nearly a decade, Shaun and Liz have been producing award winning wines for a number of the Hunter Valley’s most successful brands. 2013 marked the first vintage of Silkman Wines. Since then, they have received numerous awards, most notably in the 2016 James Halliday Wine Companion where they were awarded 5 Stars as well as being named among the 10 Best New Wineries in Australia.